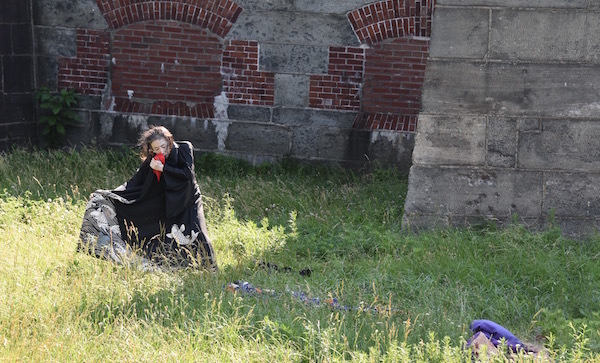 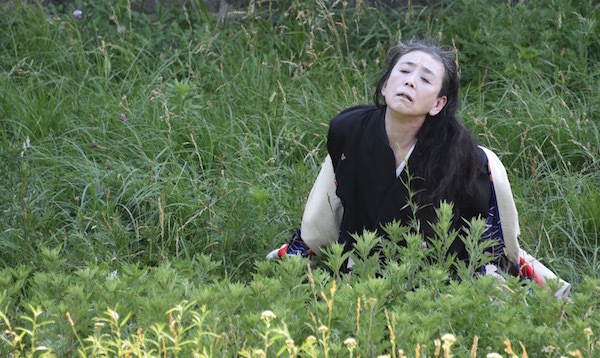 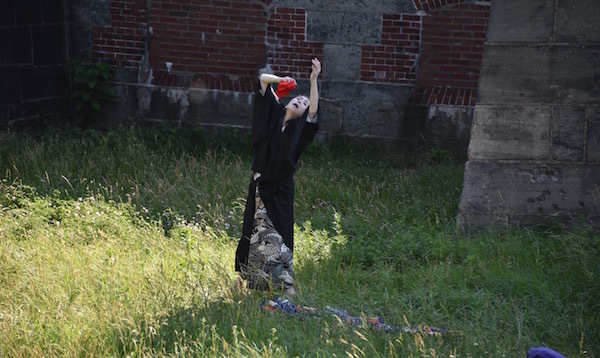 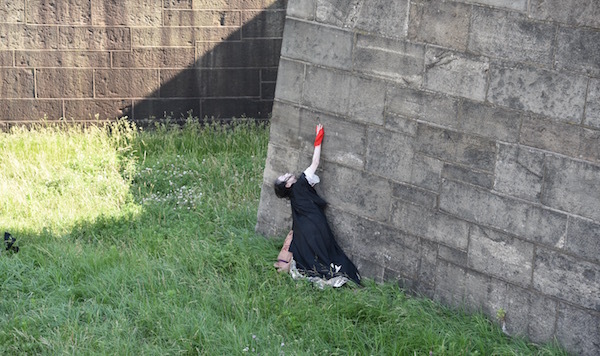 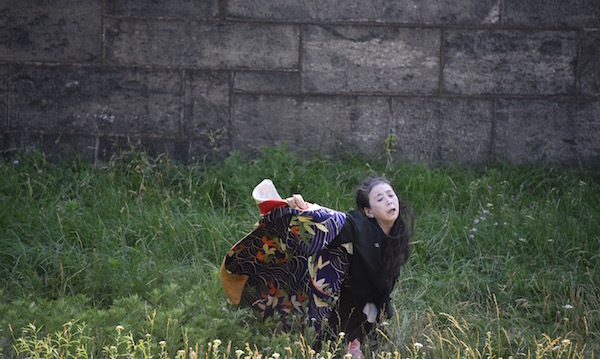 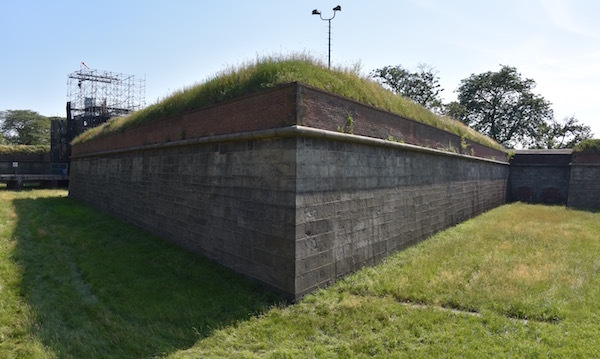 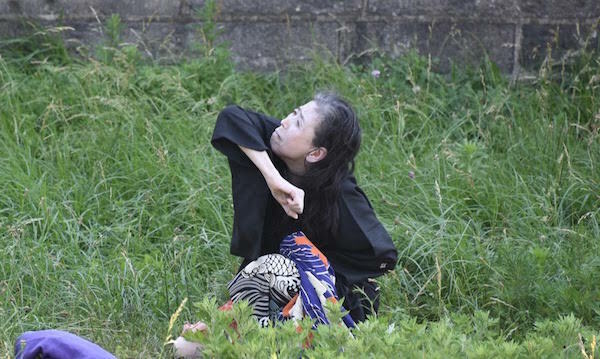 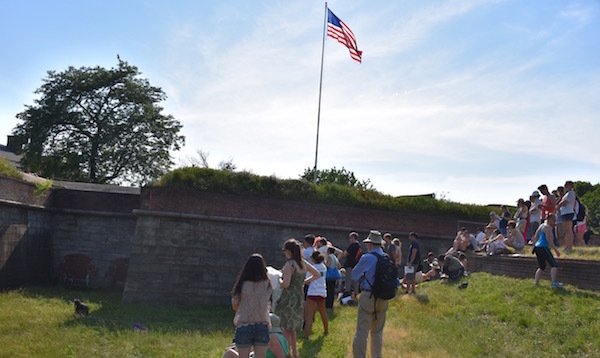 As part of the 2016 River To River Festival, Eiko performed her solo project A Body in Places in the moat at the north side of Fort Jay, Governors Island. 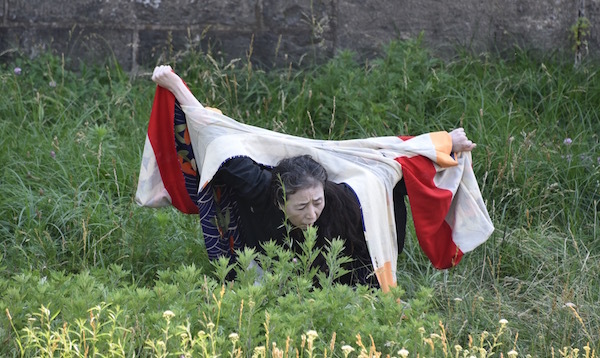 Through her movement, Eiko explored the memory of water and the island's complex military history. 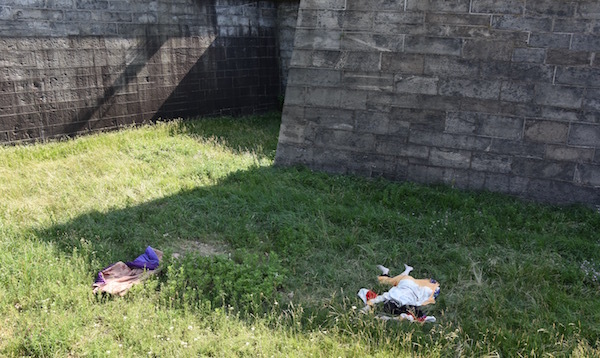 June 19th, 2016.